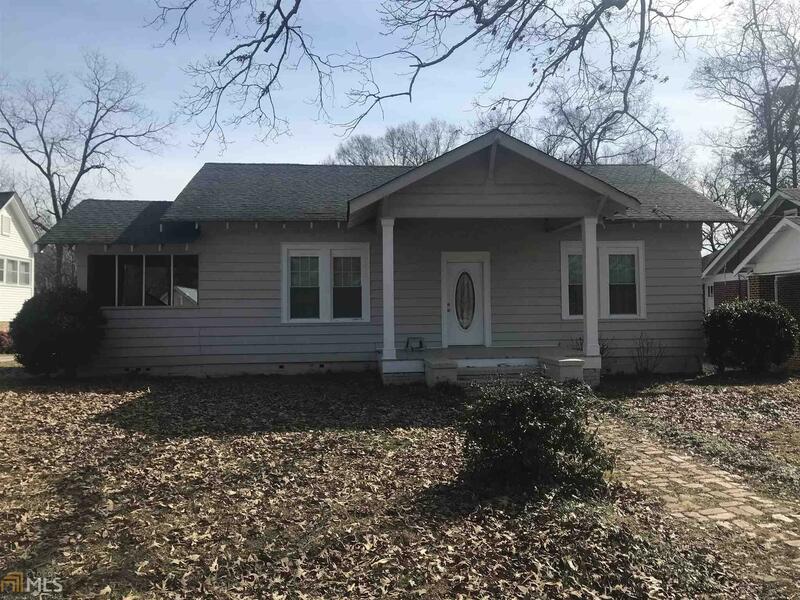 Adorable 2 BR/2BA home located in Historical District of the City of Elberton, just minutes away from shopping, restaurants, churches and the Elbert Theatre. Home features hardwood floors, french doors leading into dining rm, 9&apos; ceilings, fireplace, screened in porch and back deck. It&apos;s perfect for the first time home buyer or someone looking to downsize. Call today for you viewing! MULTI PARCEL SALE!!! SOLD WITH 127 FOREST AVENUE! Directions: Turn Off College Avenue Onto Forest Avenue , Home Is On Left, Sign In Yard.